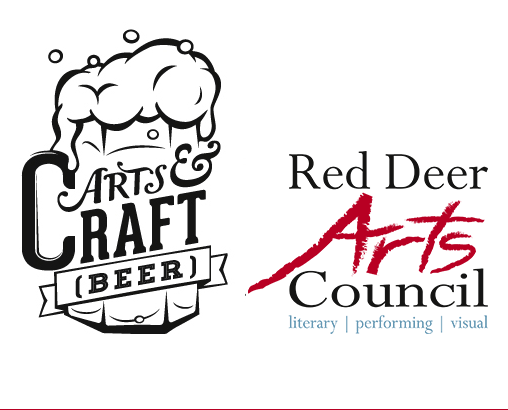 Red Deer Arts Council holding third Arts and Craft (Beer) Fundraiser! Red Deer Arts Council is pleased to announce our third annual fundraiser taking place on October 26th at Festival Hall. This event’s theme is titled, GHOULS NIGHT OUT and will be especially festive with Halloween décor and costume contests! This Arts and Craft (Beer) event will feature flights of fine craft beer and wines. Music from Red Deer’s favourite party band, The KlamDaggers, appetizers from Red Deer’s finest restaurants, and a spooky atmosphere are all included in the ticket price. Silent auction and raffle items will bring more art into your life, as well as a 50/50 draw at the close of the evening. The auctions will be interspersed throughout the rousing night of dancing with craft beer and wine available at the cash bar. Classic horror movie clips will add to the suspense of the evening. 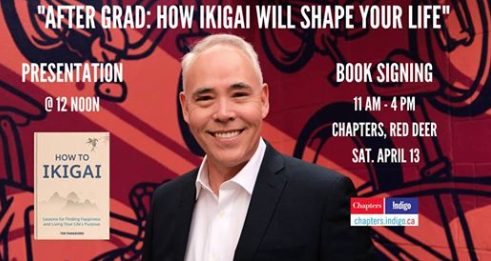 Tickets for this unique and outstanding event are just $40 per person, or $300 for a table of eight, available through the Black Knight Inn Ticket Centre. Doors open at 8 p.m., dancing starts at 9 p.m., with the silent auction and raffles happening throughout the evening. 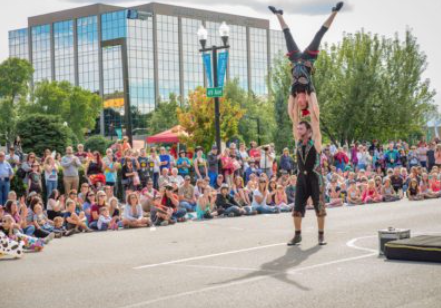 Festival Hall is located at 4214 58th Street, Red Deer. In June 2013, Red Deer hosted the Lieutenant Governor of Alberta Distinguished Artist Awards Gala. The LGAA event raised legacy funds, part of which were gifted to the Red Deer Arts Council to establish the Emerging Artist Award and to use the funds as seed money for a fundraising event that would see the legacy funds grow and to continue to provide money for the Emerging Artist Award, as well as for ongoing operations. For more information, please contact Suzanne Hermary, Coordinator at 403-348-2787 or Janice Shimek, Fundraising Chair at 403-872-3361. Congratulations to RDC staff for amazing achievements!